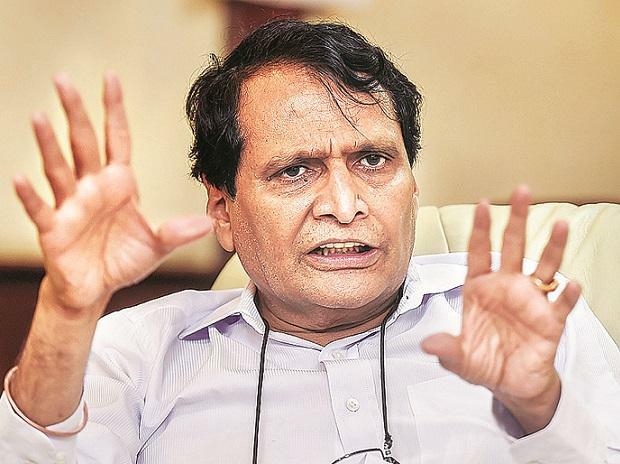 Commerce and Industry Minister Suresh Prabhu Thursday said the proposed new industrial policy has been finalised and the new government would announce that. "We have finalised the industry policy. I am sure that the new government will announce that soon," Prabhu said here at CII's Annual session 2019. It aims at promoting emerging sectors and modernising existing industries. It will also look to reduce regulatory hurdles, cut paper work and support emerging and new sectors. This will be the third industrial policy after the ones released in 1956 and 1991. It will replace the industrial policy of 1991 which was prepared in the backdrop of the balance of payment crisis. Talking about increasing foreign direct investment (FDI) into India, he emphasised on the need to have a proper strategy to attract overseas inflows in greenfield as well as brownfield projects. "We are trying to bring in more FDI. FDI will come either in greenfield area or it could be through acquisition. So, we must prepare a strategy on both... We should target those companies that can invest because they have investable surplus and same time, we must have a matching sectoral strategy wherein inbound investments can be absorbed," he said. FDI in India during April-December 2018 declined by 7 per cent to USD 33.5 billion. He also listed out steps which the ministry has taken to boost exports and further improve ease of doing business particularly as district level. He said that in 2018-19, India's exports of goods and services would touch about USD 540 billion. The country's exports grew 8.85 per cent to USD 298.47 billion during the April-February period of the current financial year. Further, he added that thousands of start-ups have been recognised by the ministry and it is also working on removing hurdles in their path to promote budding entrepreneurs. Talking about free trade agreements (FTAs), Prabhu said the ministry is in the process of preparing a template to negotiate future agreements by involving all concerned stakeholders. Industry has raised concern that FTAs which was signed by India is not benefitting domestic players. On a question that ease of doing business is not visible on the ground, the minister said they are working at district levels to improve business environment.